Are you having problems with your temperature control system? Give us a call on +2721 300 1816. We will have your HVAC unit up and running in no time. 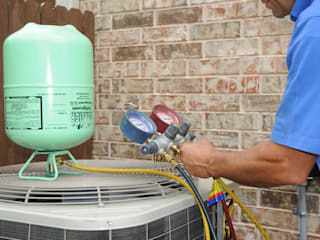 Our company is the leading service provider in air conditioner installations, repairs, replacements, and maintenance. We know how to fix leakages, power issues, loud noises, excess energy consumption, among other malfunctions. For more than 30 years, we have helped residents and businesses in Cape Town enjoy clean, fresh, and cool air in their premises. 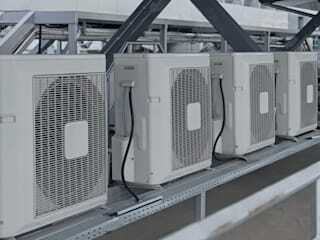 You could also benefit from the same if you hired our professional air conditioning technicians today. Request for a free non-obligatory quote to start budgeting right away.